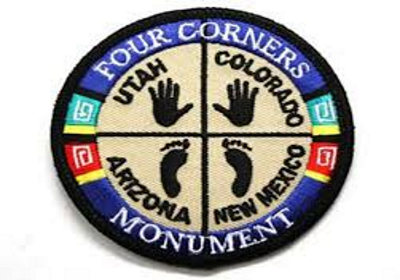 Description: Welcome to New Mexico and the start of the “unofficial” Four Corners Tour, which are just our normal GA tours of the states surrounding the Four Corners Monument. The only thing unique to these tours is that you’ll begin and end each one at the Four Corners Regional Airport in Farmington, New Mexico (KFMN), which is the closest airport to the monument. This allows you to start one tour right after the other, and you can complete them in any order that you wish. I made New Mexico the first tour of the series only because it’s where the origin airport resides. Thanks to Steve K. for all the leg work. These GA Tours were built for GA aircraft but with Mirage, as usual, you may fly any aircraft of your choosing. Just be sure you have the fuel needed and can manage the runway length. Thanks to Greg J at MacAir for this tour, however, Pat and I decided to build it in reverse from theirs. Enjoy the flights!